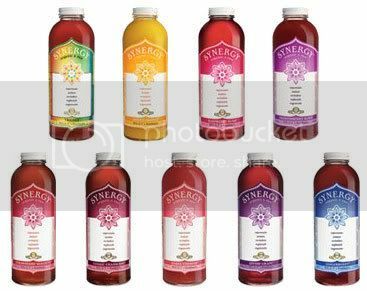 Kombucha (pronounced kom-BOO-cha) is a handmade Chinese tea that is delicately cultured for 30 days. During this time, essential nutrients form like: Active Enzymes, viable probiotics, amino acids, antioxidants, and polyphenols. All of these combine to create an elixir that immediately works with the body to restore balance and vitality. it's usually four dollars at the bodegas or health food stores in brooklyn but at wholefoods it $3.39. am i out of mind? ohhhhhnoooo its so delicious. ps- my favorite is the trilogy / not the new flavors, the new flavors lack in spiciness although bilberry is included which noe just recently told me is native to italy, but she was wrong. sorry noe. read about bilberries here. Bilberry has been used for centuries, both medicinally and as a food in jams and pies. It is related to the blueberry and is native to Northern Europe. Bilberry fruit contains chemicals known as anthocyanosides, plant pigments that have excellent antioxidant properties. They scavenge damaging particles in the body known as free radicals, helping to prevent or reverse damage to cells. Antioxidants have been shown to help prevent a number of long-term illnesses such as heart disease, cancer, and an eye disorder called macular degeneration. Bilberry also contains vitamin C, which is another antioxidant.